Here are some of the projects the PSA worked on in 2013. 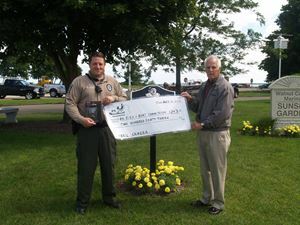 2) Vice President Rich Sherwin presents a check for $243 to WCO Brook Tolbert for the purchase of a trail camera. It wll be used in areas of excessive littering and graffitti in an effort to catch those responsible. 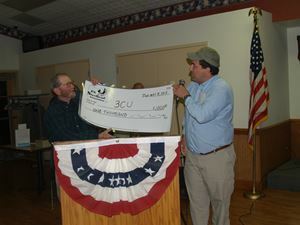 3) President Mark Signorino presents a check to Bob Hetz of 3CU for $1000 to help offset thier expenses. 3CU is the largest private hatchery in the state and release 100,000 steelhead per year into the tributaries of Lake Erie. 4) Phase 1 of the Conservancy project. 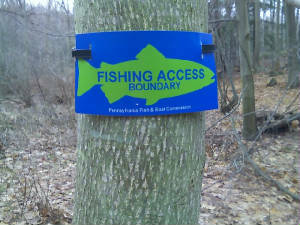 The parking lots & signs were weed whacked to identify the parking, property and access trails to stream access. 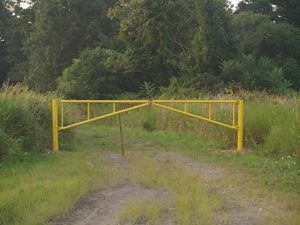 Phase 2 of the project consisted of the installation of the gate on the Conservancy property and more maintenance & round-up on access trails. 5) Vice President Rich Sherwin was the site co-ordinator of Coastal Cleanup at the Walnut Creek access area. 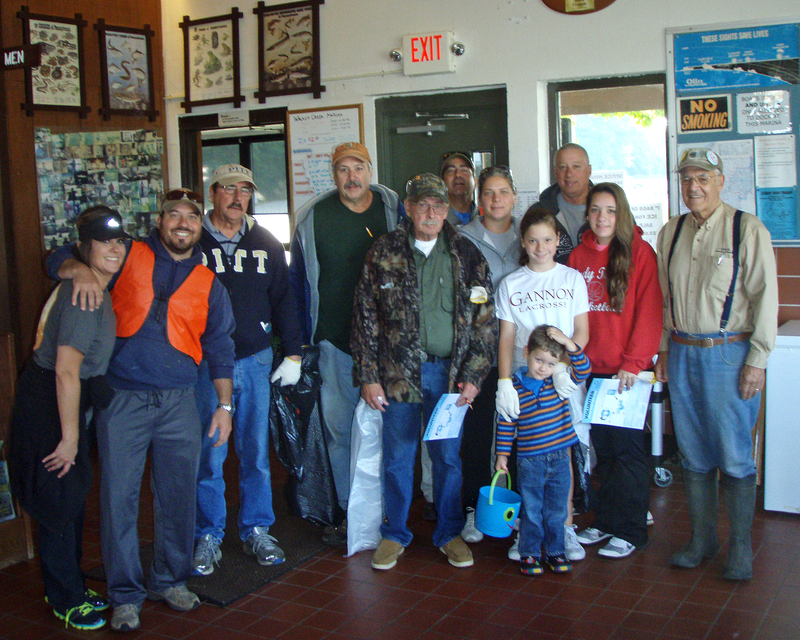 Members participated in picking up litter along the shoreline and around the parking lot. 6) Several PSA members helped out with the Gem City Outdoorsmen Fly Tyers Landowner Fruitlbasket program again this year. 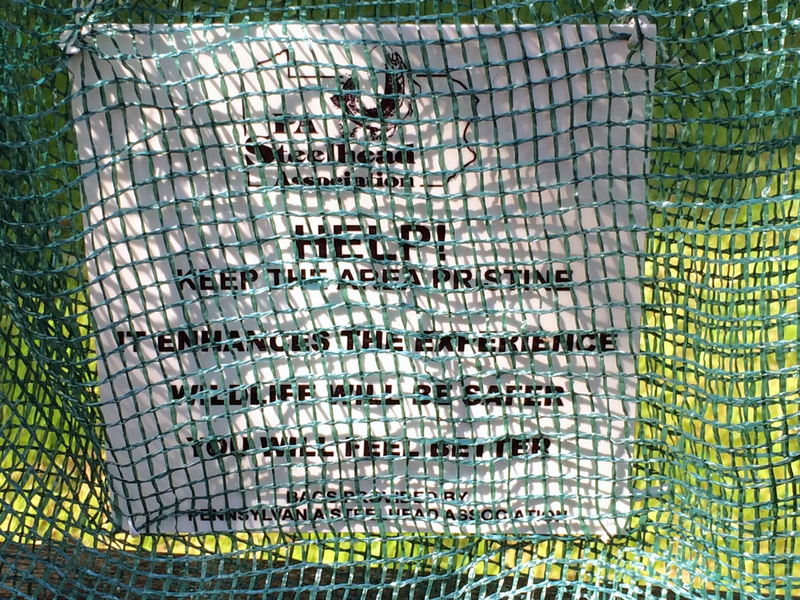 Monies are raised through the year to purchase & delver fruitbaskets to landowners who allow access to tributary fishing for steelhead. 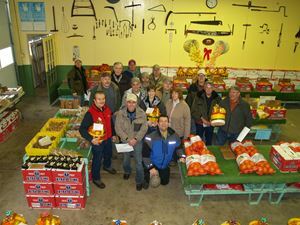 The PSA also donated $400 toward the purchase of fruitbaskets. 95 Landowner's Fruitbaskets were delivered to landowners that allow access to streams on their property. 7) On November 2, 2013 we held a PSA Fall Run Banquet at Crowley's Restaurant and Irish Pub in Platea. Thanks to everyone that helped make the banquet a big success. The Event was held from 2 P.M. to 9 P.M. with Fly Tying Demonstrations from 2- 4 P.M. and a Fly Casting demo will from 2:30 -3:00. A silent auction was held from 2 - 6. 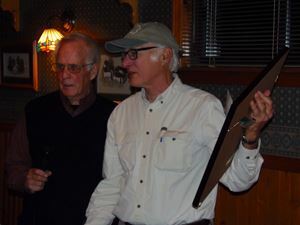 A Buffet style dinner was served from 5:00 - 6:00 P.M.
Mike Felege was presented the 1st PSA Angler Appreciation Award! Mike was a very deserving recipient who donates countless hours for our fishery! Preliminary count for attendance was 96! Thanks for attending! 1. 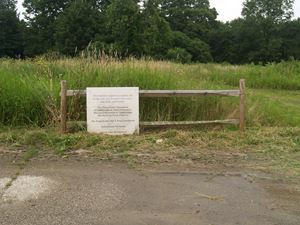 No parking signs purchased and placed at the request of a landowner who allows access. 2. 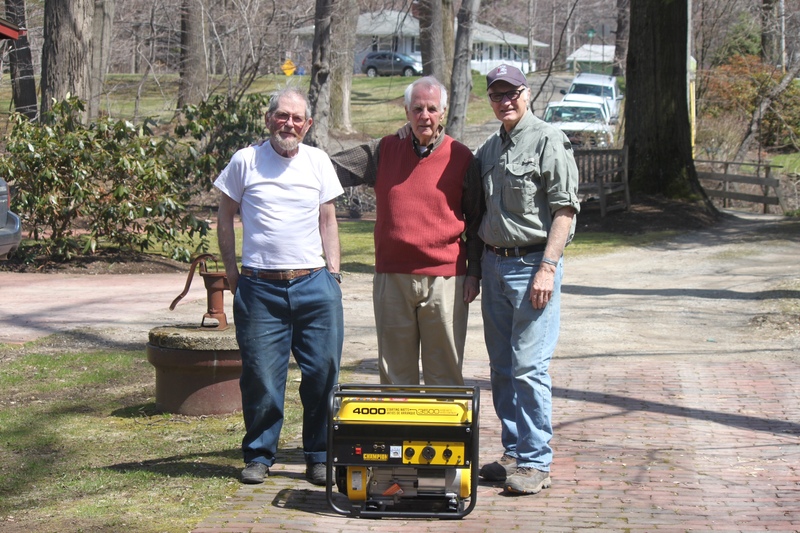 Rich Sherwin was successful in procuring a generator for the 3CU nursery waters as an emergency backup from electrical outages from the new Field and Store in Erie. 3. 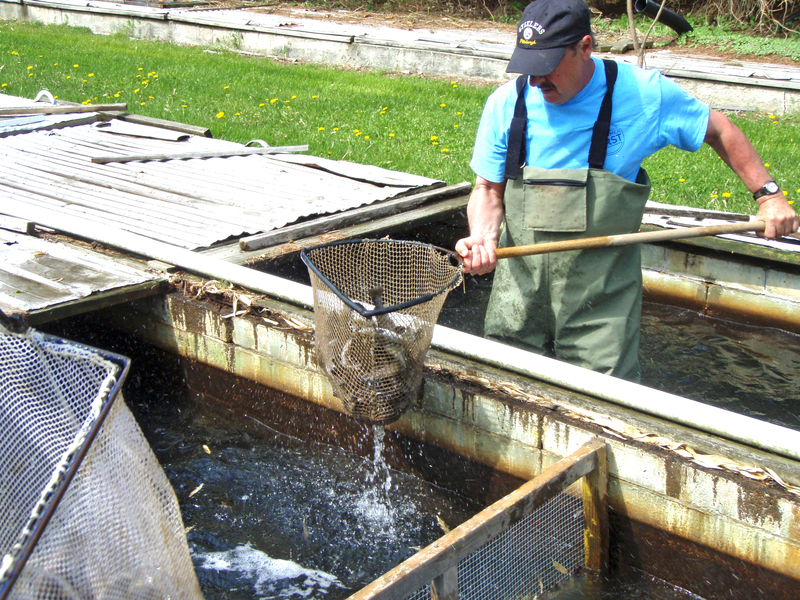 Helping 3CU Stock thousands of trout into Lake Erie and its tribs. 4. 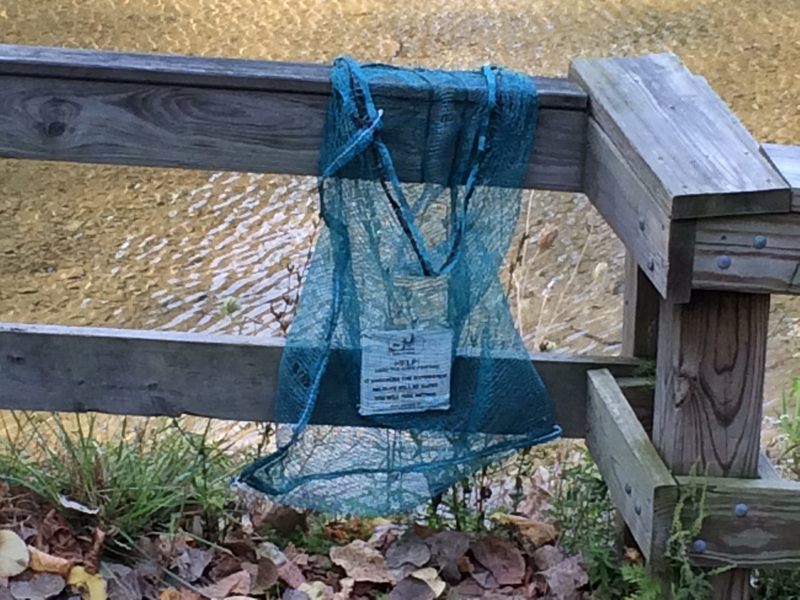 PSA member Frank Scicchitano got Onion bags and mounted them at popular fishing sites at Elk Creek Access, Trout Run Access, and the Walnut Creek access areas as trash receptacles. 5. 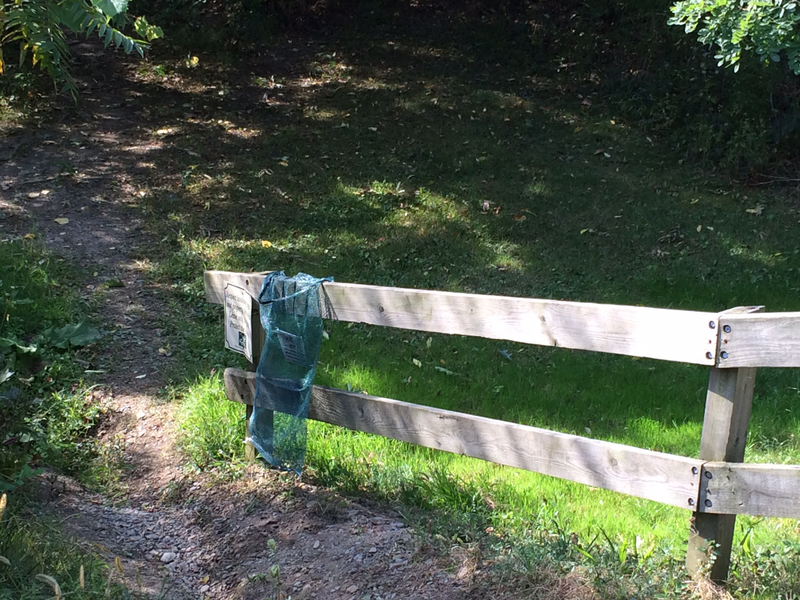 Mounting tippet and fishing line holders for discarding used line at the same areas as above with Onion bags. 6. Steel scrap removal (380 LBS.) from Upper Elk Creek near the Pet Cemetery area. 7. Site manager for the International Coastal Cleanup at the Walnut Creek Access area on Sept. 20, 2014.